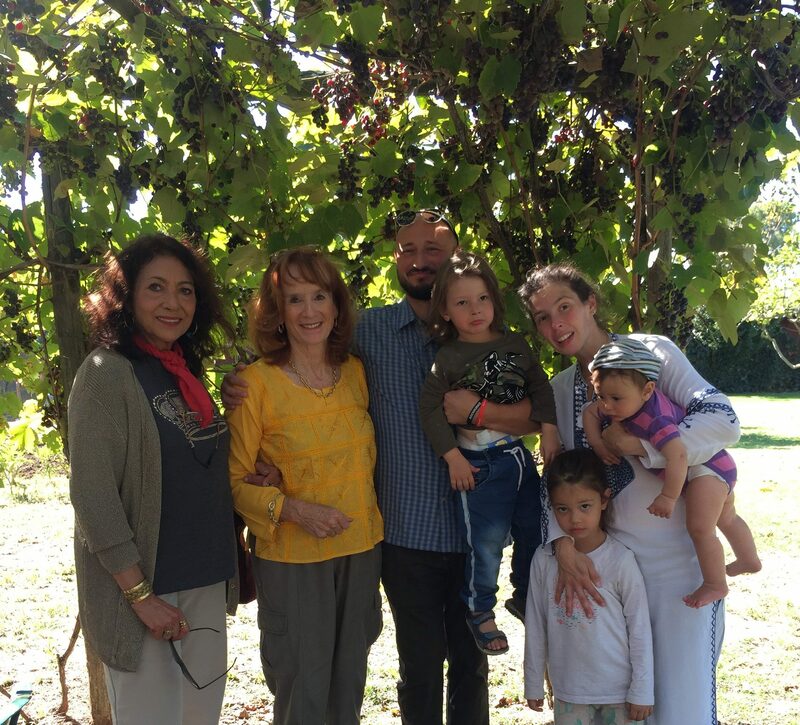 Before I left Rome for Israel, I celebrated Sukkot (Feast of Tabernacles/Booths) at the home of dear friends. This fascinating and important Feast was led by messianic rabbi Baruch Rabinowitz (pictured on my left with his family – click). Baruch has a most interesting testimony. Prior to his conversation to Christianity, his first assignment as an ultra-orthodox hassidic rabbi was to convince those Jewish people, who were leaning towards the Love found in Christianity, to return to Judaism. He said his work was not hard and that he was very successful. How so? Baruch explained to the inquiring Jews that Jesus said that all those who believe in Him will, through His name, drive out demons, speak in new tongues, and lay hands on the sick and the sick will get well (Mark 16:17,18). Because Christ’s followers are not doing these things, he explained, Jesus is not trustworthy and therefore not whom He claimed to be. As you look at the Church (believers) in your country, how would you respond to this argument? If the post blessed you, the book will bless you more. If you get the e-book of When Jesus Answers on Amazon, you can read it in any language you prefer. God bless you!